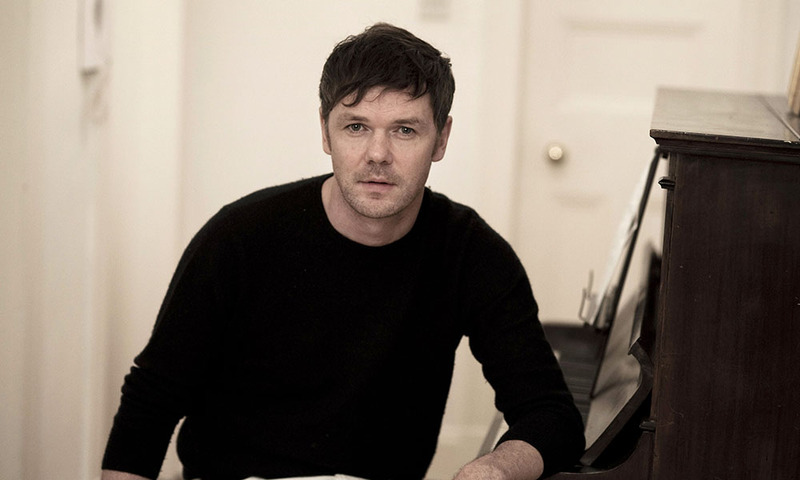 This Burns Night join acclaimed Scottish songwriter Roddy Woomble under the illuminated Lunar installation Museum of the Moon for a special Rabbie Burns inspired one off performance at St. Giles Cathedral. Please make sure you allow plenty of time to get to the event for the time stated on your ticket. Latecomers will not be admitted. Carers of visitors with specific access requirements: Free, but still require an event ticket. We expect this live performance to be extremely popular, we recommend you book in advance to avoid disappointment.